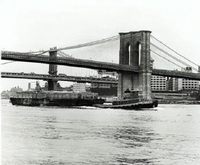 Built in 1959, by the Equitable Equipment Company Incorporated of Madisonville, Louisiana (hull #1963) as the Lainoloc for the Bronx Towing Line Incorporated of New York, New York. 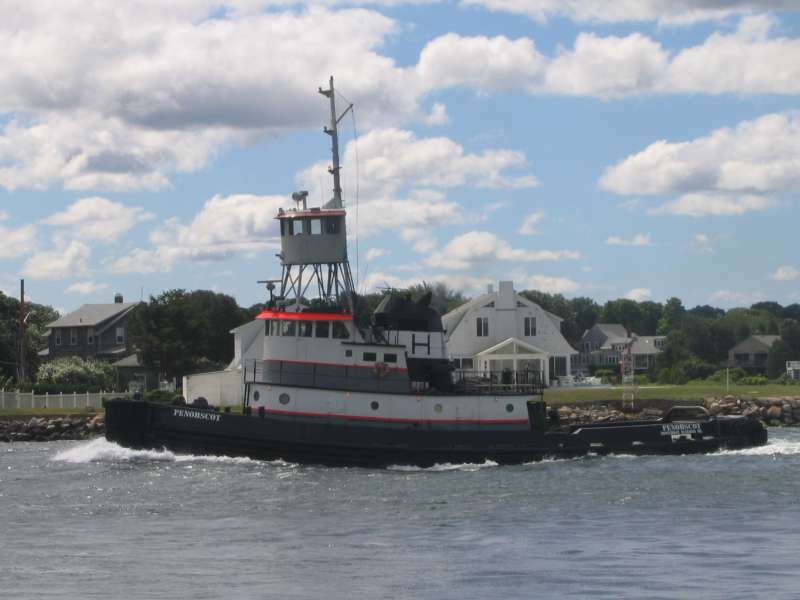 In 1994, she was acquired by Hartley Marine Services Incorporated of East Boothbay, Maine. 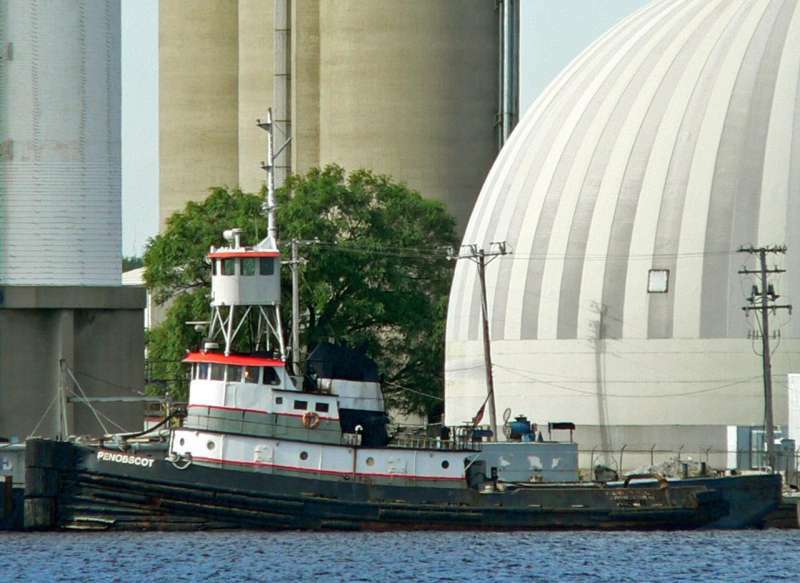 Where the tug was renamed as the Penobscot. 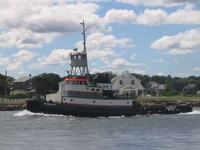 In 2013, Hartley Marine Services Incorporated was acquired by Winslow Marine Incorporated of Southport, Maine. Where the tug retained her name. In 2018, procession of the tug was by the Sea-Life Habitat Improvement Project of St. Lucie Florida. Where she was sunk at a site in 110(ft) of water 12 miles southeast of Fort Pierce Inlet, and 13 miles northeast of St. Lucie Inlet, off of the Florida coastline. 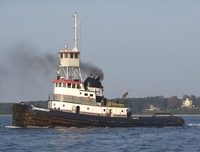 Where the site was designated as the Kerry Dillon Tugboat Reef. She was powered by a single, Alco 16-251E diesel engine. With a Western 270MRB reduction gear, at a ratio of 4.2:1. Turning a single, 108(in) by 68(in) stainless steel, fixed pitch propeller. For a rated 3,000 horsepower. Her electrical service was provided by one, 60kW Delco generator set. Driven by a single, 6-71 diesel engine. And, a 40kW generator set. Driven by a single 4-71 diesel engine. 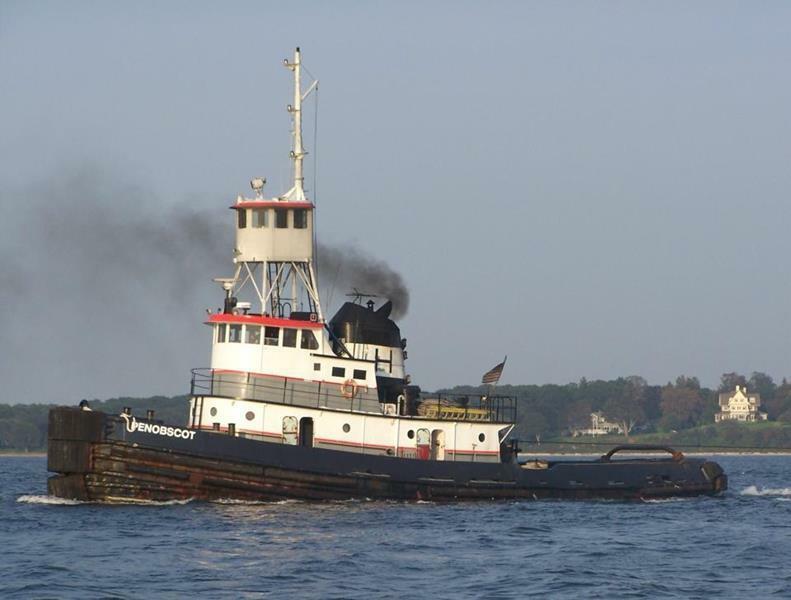 The tug's capacities 62,000 gallons of fuel, 14,000 gallons of ballast, 4,872 of potable water, and 600 gallons of lube oil. 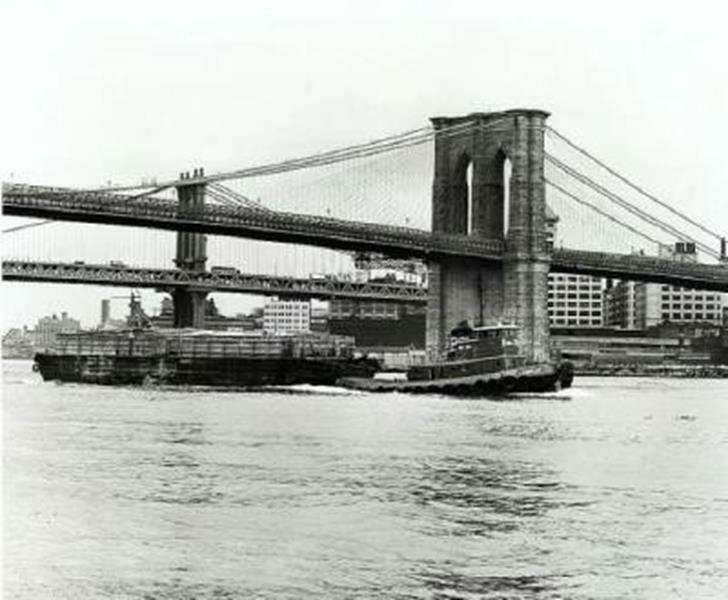 Her towing gear consisted of a 25 horsepower, electric over hydraulic, towing winch. Outfitted 1,800(ft) 1.75(in) towing wire. And, a 24(in) Webster Brickly capstan mounted on her bow. Ship Builder: EQUITABLE EQUIPMENT CO.